Discover the 10 best baby shower gifts to buy for newborns and their parents! Our gift guide shows you the best selling, top rated, most wanted, and best loved gifts for baby showers-or any “baby occasion”. Layettes and, “take me home” baby clothing never go out of style. Every baby deserves to be comfy, cozy, and fashionably dressed! Baby gift sets don’t end with apparel. 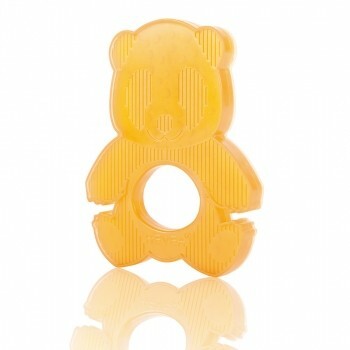 Bath sets, diaper sets, novelty sets, and most baby-basics can be found in gift bundles. When you make a list of the 10 best baby shower gifts, it’s gotta include, fab toys and entertaining books! Fat Brain Toys Educational Toys and Wooden Toys. 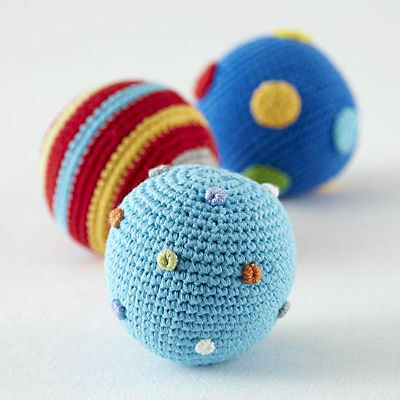 Fisher Price Baby Toys backed by decades of experience. Freckle Box Totally unique personalized Books and Puzzles. Diaper bags have always made the list of-the 10 best baby shower gifts. They’re the perfect match; and not so long ago, this was a gift designed almost exclusively for woman (until Eddie Bauer came out with one of their top selling, gender-neutral diaper bags-thanks eddie). Today baby showers involving men, have been on the social rise for several years. It first began with the popular, Coed Themes for couples. Now, the latest trend is throwing a baby shower for New Dads! Of Course, this changes the gifting dynamics a bit. 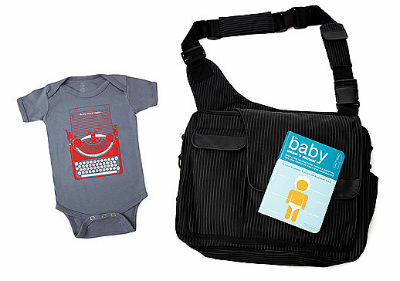 Today, many expecting couples are requesting, “his & hers, diaper bags”; and manufacturers are listening. 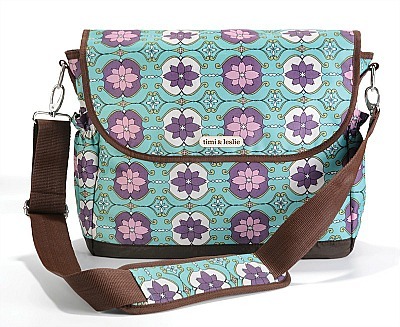 As a result, modern diaper bags- just keep getting better and better. Of course, nothing goes better with a new diaper bag, then diapers. That brings us to the next category on our list of the 10 best baby shower gifts. Reusable and cloth diapers are returning to the baby market by full force. If you know a soon-to-be-parent who wants to test them out, there’s ways they can do that. Diaper Genies and diaper pails are commonly found on baby gift registries or wish lists. The same is true for these other popular baby shower gifts. For a baby that has just been born, swaddling is a must. Many newborns prefer to sleep in a snug swaddle during their first several weeks of life. Swaddling can be done with muslin blankets, receiving and other, light weight blankies. Our favorite swaddle wraps (blankets) are from; zebi organic. When baby has outgrown her need to be swaddled, a slumber bag or a wearable blanket, will be the perfect baby shower gift, she can transition into. We love Aden & Anais slumber bags. When it comes to, “experts in baby sleep” Halo, the makers of the original SleepSack; have made an easy (really easy) wrap for newborns-it’s the, “goof-proof” way for new parents to swaddle babies. It’s also a really great baby gift! We love this up-and-coming company. They’ve made a genius product-and parents are raving about it…! . Wanna see more ideas for baby shower gifts?